This product is a combination of the bark of Arjuna tree and Amla (Indian Gooseberry) juice. In Ayurvedic medicine, the Arjuna tree is known to treat heart disease,facilitates recovery of heart tissues and prevents angina. This product is beneficial for the heart. It stimulates the heart tissues and rejuvenates the cardiac system. 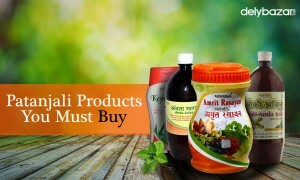 The main ingredient of Patanjali Chyawanprash is Amla (Indian Gooseberry) which is a great antioxidant. It helps improve the immune system of the body and improves digestion. This chyavanprash is packed with natural ingredients that improve the white blood cell count and haemoglobin. 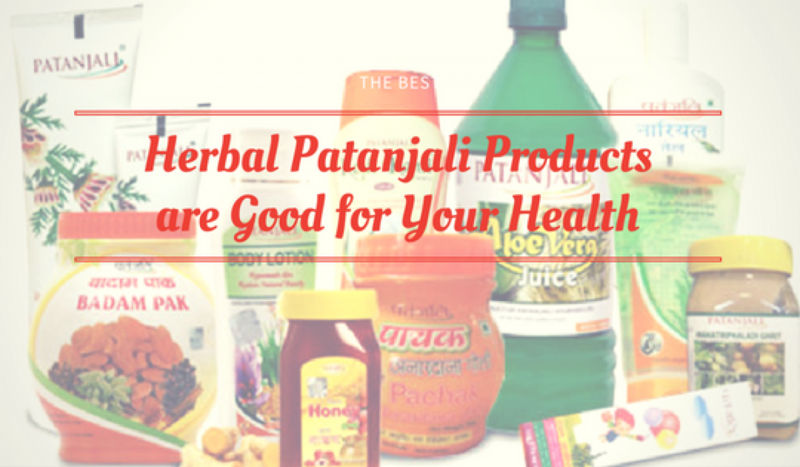 It is also beneficial for skin and helps in maintaining the quality of life. 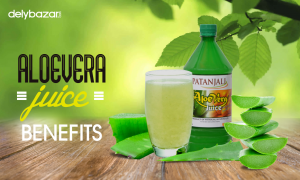 Patanjali Aloe Vera juice has numerous healing properties. It helps your body get rid of harmful toxins, provides instant relief from indigestion, heartburn, ulcer etc. This product contains vitamins and minerals which boost your energy level. 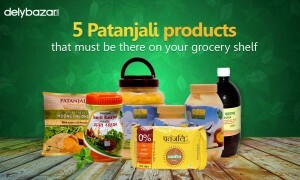 Not only this, Patanjali Aloe Vera juice is packed with antioxidants that bolster cell growth. This product is a blend of different herbs and provides overall nourishment to the body. This health tonic rejuvenates your body, provides nutrients to the cells and tissues and helps maintain proper functioning of your organs. This is an excellent product for the overall well-being of your body. Honey is known to have medicinal property. 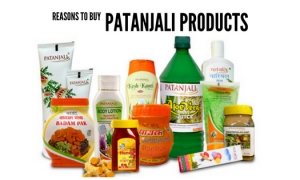 Patanjali Honey is good for treating allergies and is an excellent antioxidant. Regular consumption of this product improves your digestion, heals a sore throat, provides instant energy and boosts production of white blood cells. Application of Patanjali honey heals burn as it has antiseptic properties. Also, it keeps your skin well toned and prevent wrinkles. Jamun (Black Plum) is an excellent fruit with lots of health benefit. Jamun Vinegar by Patanjali is effective in controlling diabetes and improves kidney function. Regular intake of this product can treat urinary tract infection. Jamun Vinegar is also a storehouse of antioxidants that flushes harmful toxins from your body. It is also beneficial for your digestive system.